A South African blend marketed as "Black Insomnia" and billed as the world's strongest cup of joe is now available in the U.S. How strong is it? Just one 6 ounce cup contains almost as much caffeine as the entire recommended daily amount of caffeine deemed medically safe for most healthy adults. WASHINGTON — Coffee addicts rejoice. A South African blend marketed as “Black Insomnia” and billed as the world’s strongest cup of joe is now available in the U.S.
Just one 6 ounce cup contains almost as much caffeine as the entire recommended daily amount of caffeine deemed medically safe for most healthy adults. The Mayo Clinic says 400 milligrams of caffeine is safe for most healthy adults, which is equivalent to four regular cups of coffee. 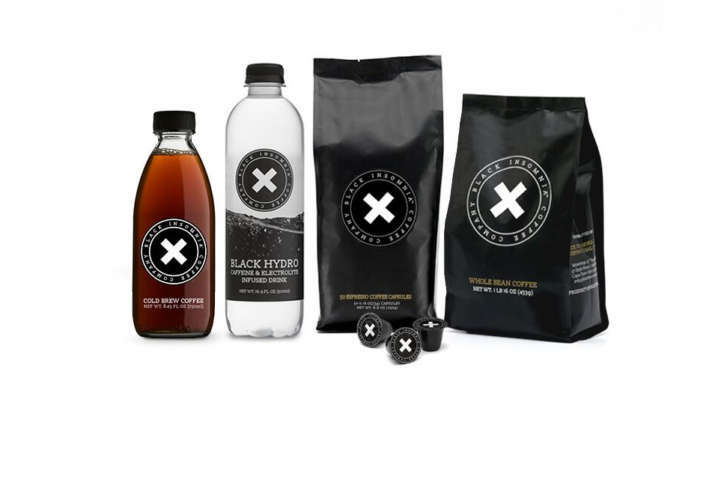 Sean Kristafor founded the The Black Insomnia Coffee Company in Cape Town, South Africa, in 2016. In a news release, the company said laboratory results using a technique called “high-performance liquid chromatography” prove that its blend is the strongest coffee in the world. Dr. Sharonne N. Hayes a cardiologist at the Mayo Clinic, told the Today show the coffee may trigger heart palpitations in people with arrhythmias and may make some people feel uncomfortable. She said people with anxiety disorders, people with migrations and pregnant women should probably stay away from this cup of joe.